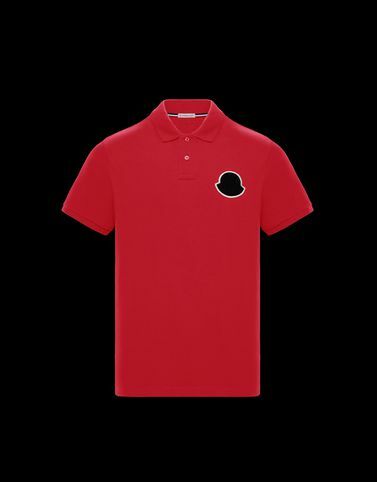 This slim fit cotton polo shirt has Ivy League collegiate allure and flavour. A basic must-have that stands out for its use of precious and refined details that enhance its character. It will always be noticed, even in the most casual occasions.